A boiler is the device in your home or building that ensures a hot water supply and/or services your central heating system. A malfunctioning boiler can create a lot of problems for you and your loved ones. Our team at Alaska HVACR can repair any damages to boiler system to avoid further issues. We’re prepared to assist you with your boiler issues! Boiler problems can range from no heat/hot water to leaks, loss of pressure, thermostat issues, and gurgling noises. 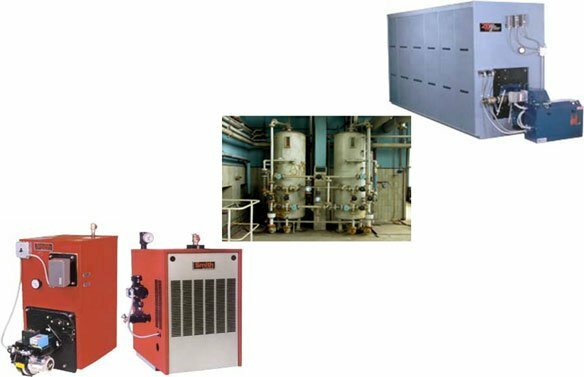 If you are experiencing any kind of boiler problem, it is important to act quickly to prevent the problem from compounding. Whether it’s time to repair, replace, clean, upgrade, retrofit or install a new boiler system entirely, you can count on our team at Alaska HVACR to get the job done right. With 33 years of experience in this industry, we can supply the knowledge and expertise you are looking for. To tell us about the issues you are experiencing and to secure tried-and-true help on your side, contact our Oakland office at (510) 261-9202, or our San Francisco office at (415) 861-6274, or our Concord/Walnut Creek office at (925) 686-2086.